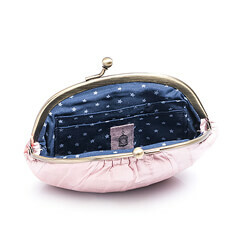 Pamper her with this lovely gift designed to help her inner beauty shine through. 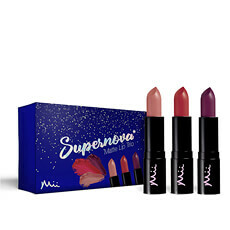 With a relaxing sleep kit, luscious essential oils to nourish her skin, a perfectly preserved pink rose, and a sweet treat, this beautiful gift is a must-have for all the special women in your life. 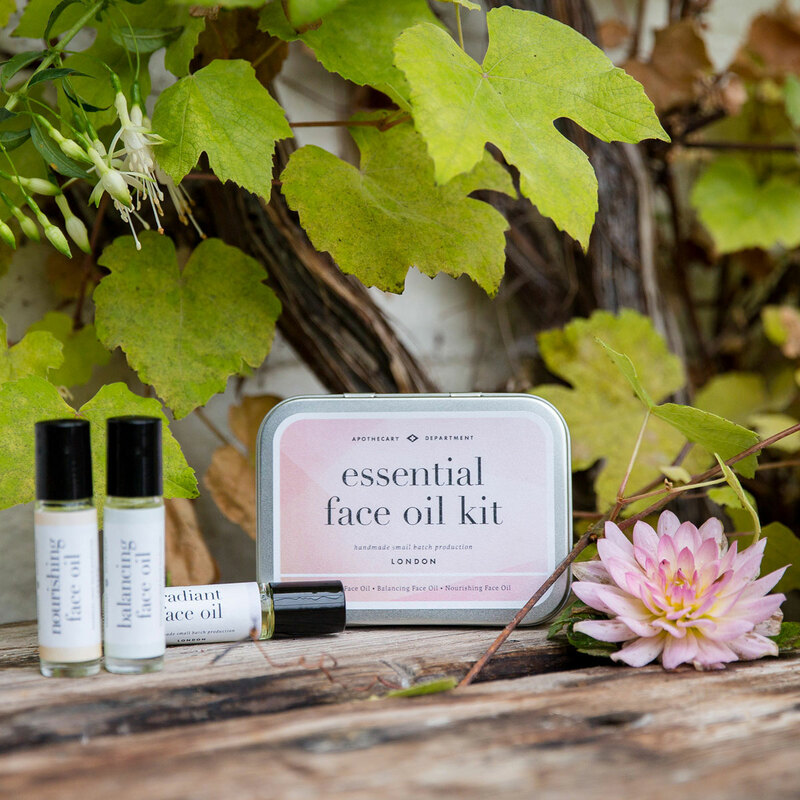 She will love these two fabulous apothecary kits. 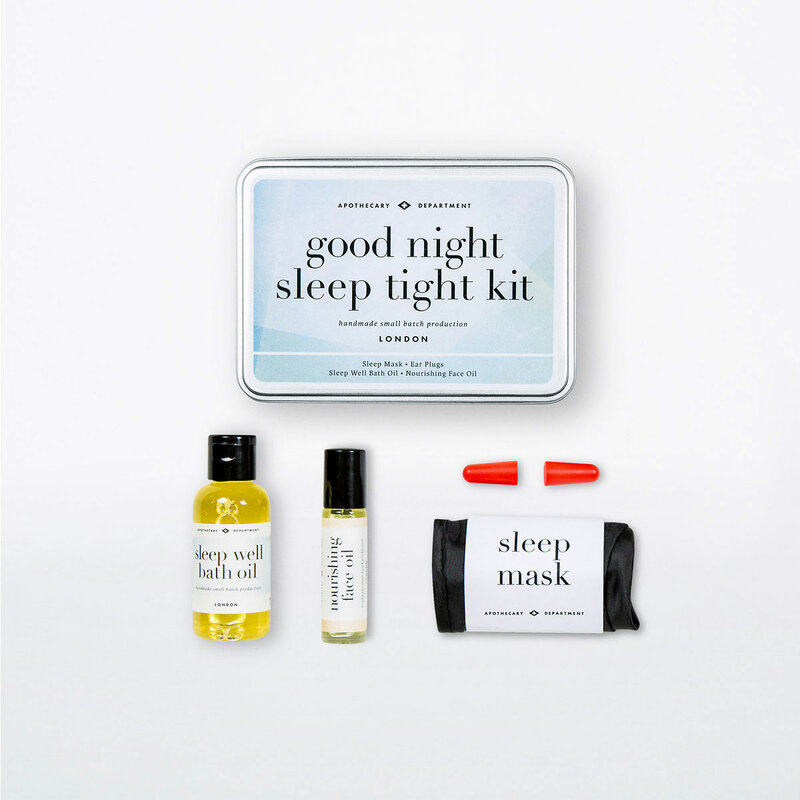 The Good Night Sleep Tight kit has everything she needs to get the perfect night's sleep. 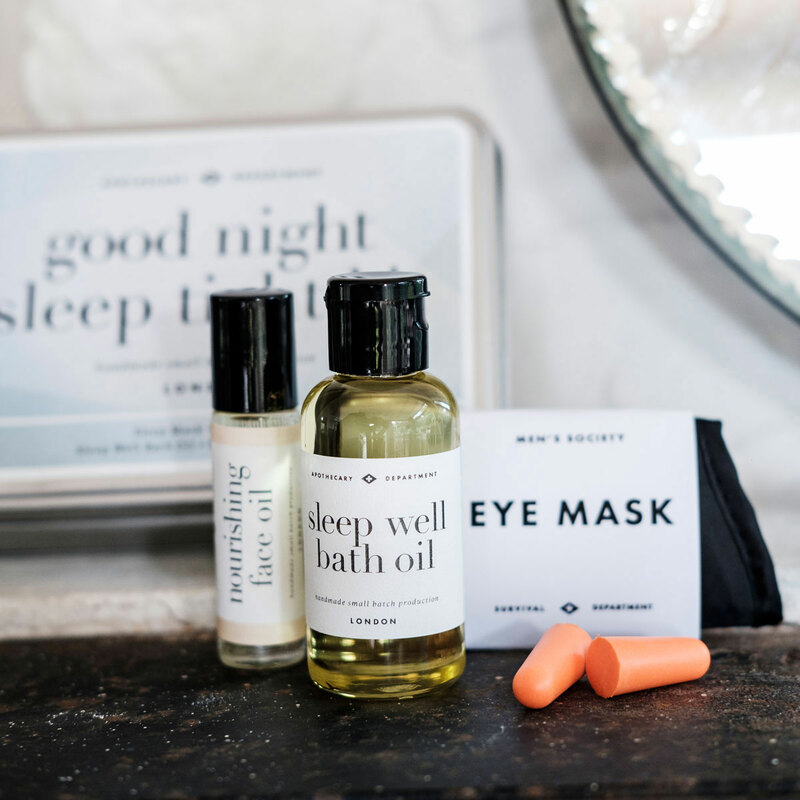 Wash away the trouble of the day with the relaxing Sleep Well Bath Oil and re-invigorate with the Nourishing Face Oil. A sleep mask and ear plugs ensure that nothing gets disturbs her beauty sleep! 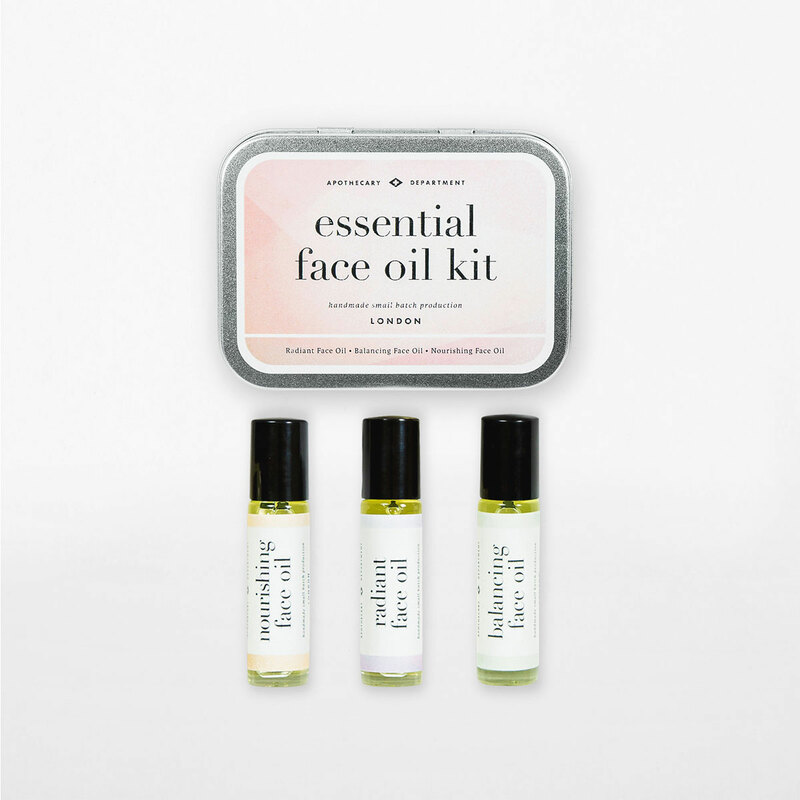 The Essential Face Oil Kit features three sumptuous blends to hydrate, nourish and smooth the face, leaving a healthy, radiant glow. Three pretty pink (and delicious!) 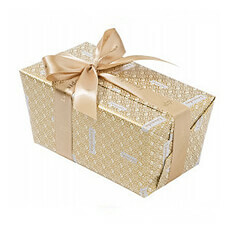 pieces of Neuhaus gourmet marzipan and a beautifully preserved pink rose complete the indulgences. 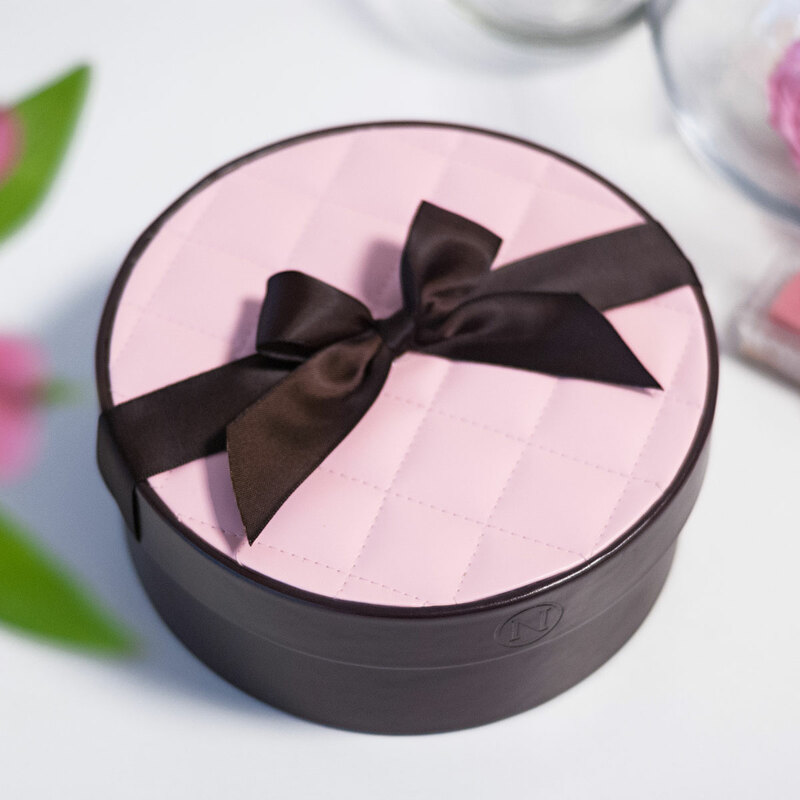 Everything is hand packed into a chic pink and brown quilted round box for an elegant presentation.